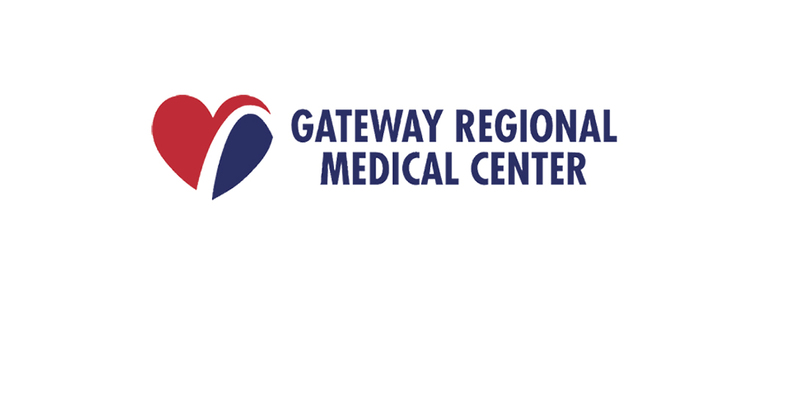 SIUE will verify students’ eligibility to receive tuition benefits from Gateway Regional. The University bills Gateway for course work. Students will be responsible for identifying any changes in employment status.